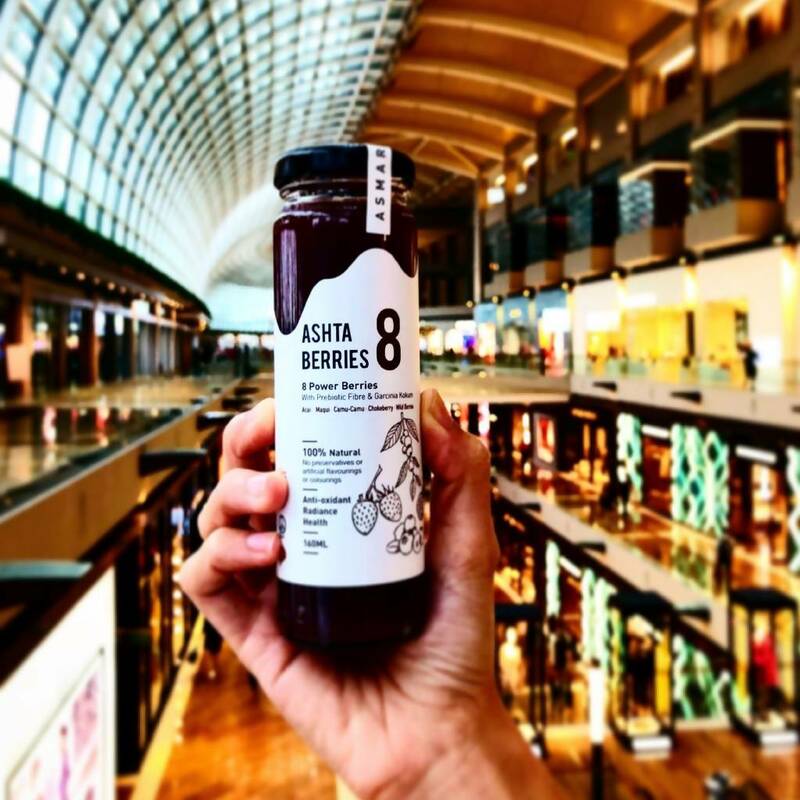 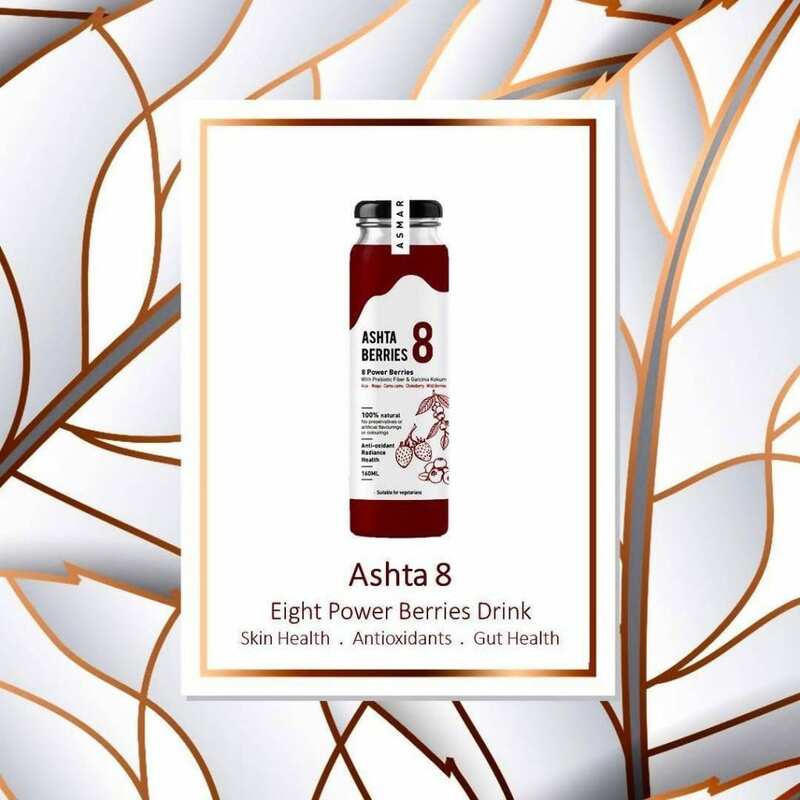 Ashta Berries 8 is an antioxidant-rich beverage made from Amazonian and European berries. 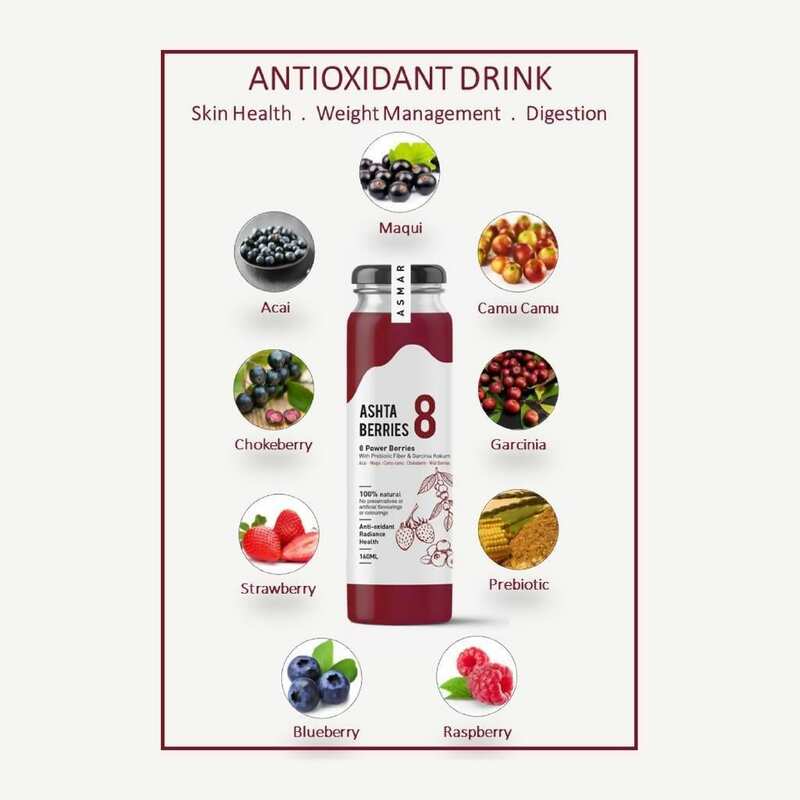 It also contains prebiotics, fruit fibre, and garcinia indica (mangosteen family) extract. 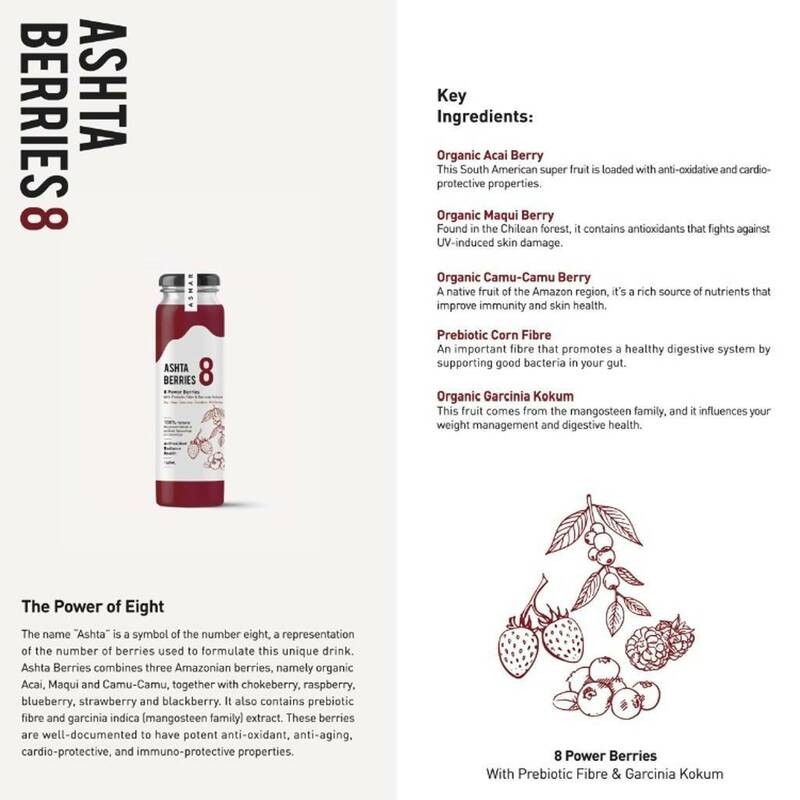 These Amazonian and European berries are well-documented to have potent anti-oxidant, anti-inflammatory, cardio-protective, and immuno-protective properties. 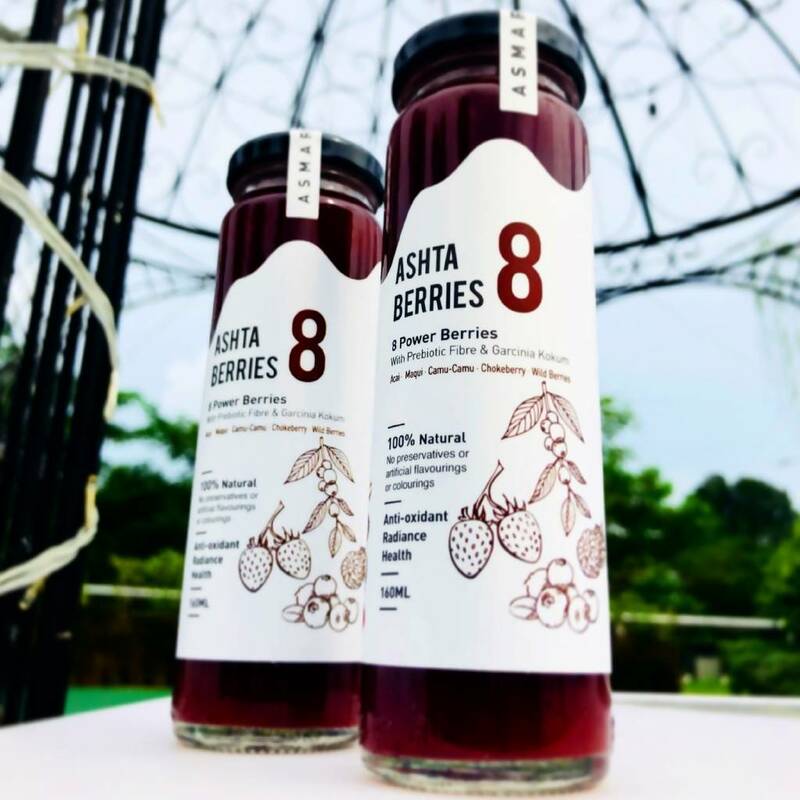 Prebiotics are scientifically proven to promote a healthy digestive system by supporting the growth of good bacteria in your gut. 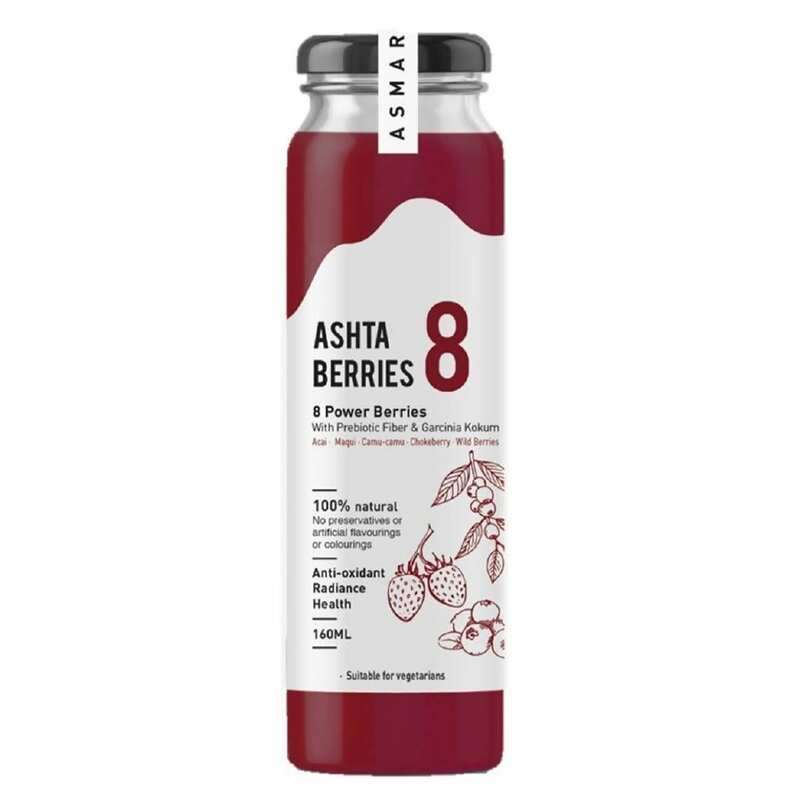 Organic acai berry, organic maqui berry, organic camu-camu berry, organic chokeberry, raspberry, blueberry, strawberry and blackberry, honey rock sugar, manuka honey UMF5+, prebiotic corn fibre, natural stabiliser, and organic garcinia indica extract.